As we approach spring (OK, technically it’s here, but really? ), it’s a good time to start thinking about how our students will reflect on their writing progress since the beginning of the school year. Assuming you have used a consistent rubric all year, such as the one shown in this TLC blog, students will have ample feedback on what they’ve written from month to month. Now—or soon—it’s time to give them time to look over their major writing assignments, make notes on the feedback, and set goals for next year. If your school does not already use some form of writing portfolios, I recommend giving every student a manila file folder in ELA class, where they can store these major writing assignments (with accumulated drafts and the rubrics stapled on top, of course), then the ELA teacher can pass the folders up to the teacher(s) in the next grade. DIRECTIONS: Look at the writing in your folder and list your strengths and areas in need of improvement from EARLY and LATER in the year. Then set your writing goals for next year. For more information on writing rubrics, check out the TLC “Writing Rubrics” page. 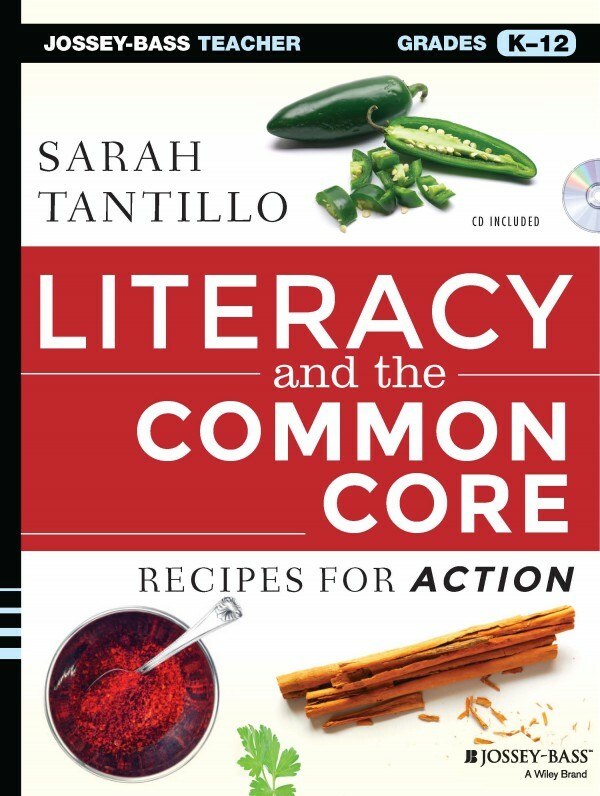 This entry was posted in ELA Common Core Standards, Rubrics, TLC Website Resources, Writing and tagged ELA Common Core Standards, Rubrics, TLC Website Resources, Writing. Bookmark the permalink.